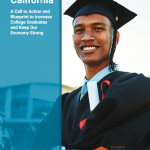 This bill was signed in to law in the Fall of 2007 by Governor Schwarzenegger. 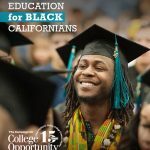 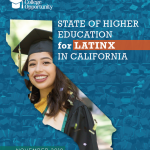 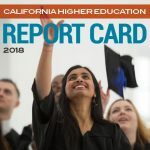 This act ensures that California Community College Students have the opportunity to apply for financial aid, particularly the federal Pell Grant, the Board of Governors Fee Waiver and the CalGrant. 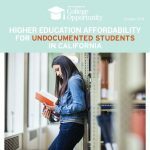 It also helps to make college more affordable for low-income students by assisting with the costs of textbooks and living expenses and opens access to college for students who otherwise may not be able to attend.